One of the top ways to prevent falls in older adults is to make sure that their living space is always well-lit. Being able to see clearly helps seniors maintain balance and avoid obstacles. Updating lighting in key locations is a quick and inexpensive way to reduce fall risk and help seniors stay independent. To facilitate aging in place, there are many modifications that can help combat these changes, from the simple to the more complex. First, it’s important to understand that more lighting does not necessarily mean better lighting. Color temperatures, placement, and intensity all affect whether additional lighting is a benefit or hindrance. 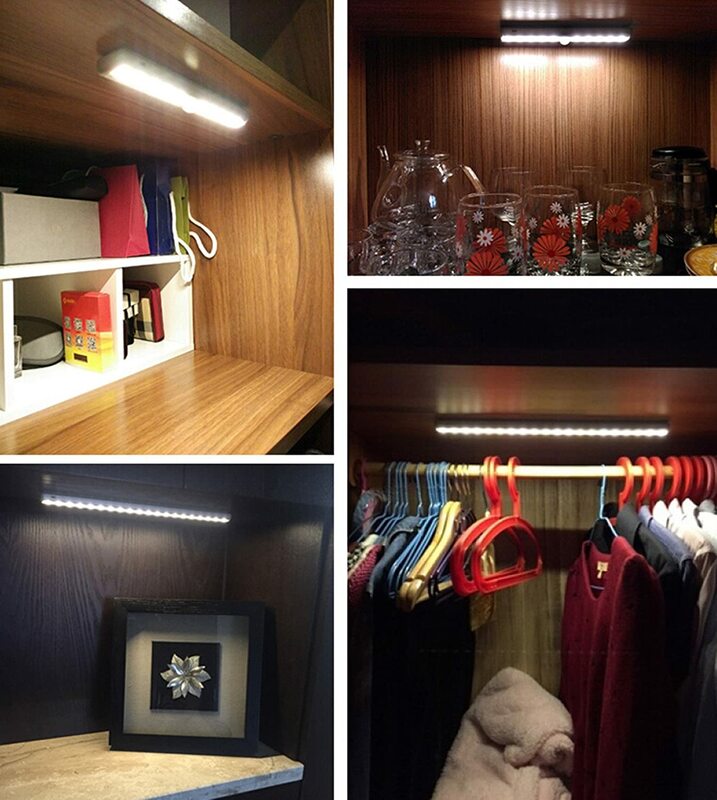 Improvements can be broken up into two applications: ambient lighting and task lighting. Since older adults have more sensitivity to glare and slower responses times to changes in lighting levels, it is important to provide even, consistent lighting in rooms and corridors. Experts suggest about 30 fc (footcandles) or 30 lumens/ft for these environments. Task lighting should supplement ambient lighting by providing more direct intensity to activities such as reading, cooking, eating, or sewing. 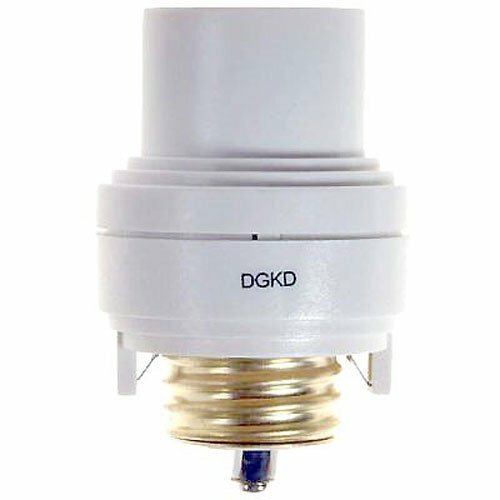 LEDs are particularly useful since they provide direct and intense lighting in a small and lightweight package while consuming very little power and generating little heat, compared to traditional bulbs. Sometimes seniors don’t remember to turn on the lights or feel they don’t need them. Removing the need to turn on the lights is a great way to make sure rooms, stairs, and hallways are always bright enough. 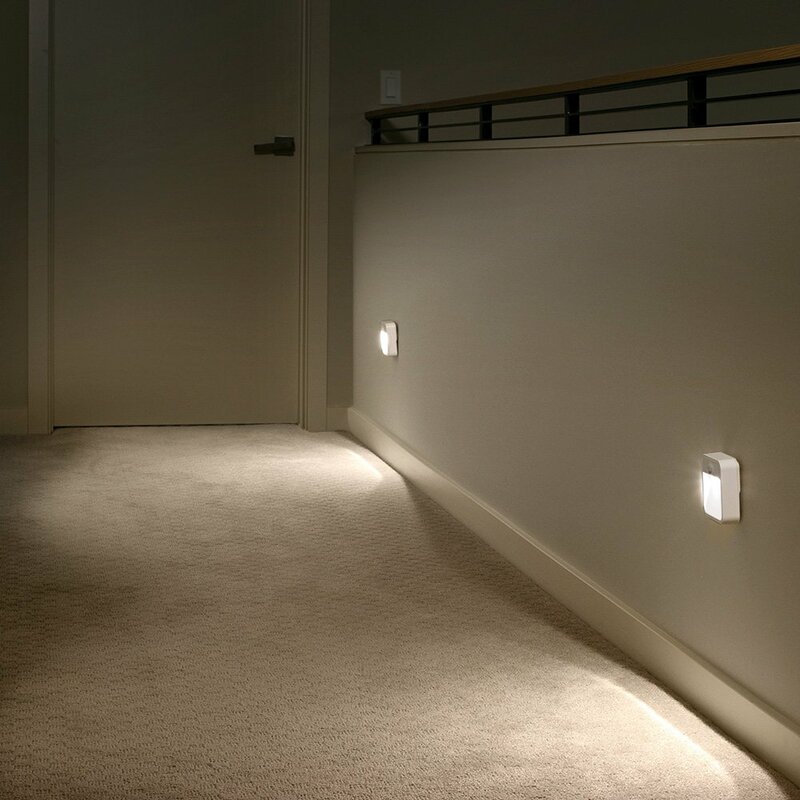 Wireless, stick-on or plug-in, motion-sensing lights make it easy and quick to automatically light up dim areas like stairs, long hallways, or deep closets. They could also be used as a night light on a bedside table. 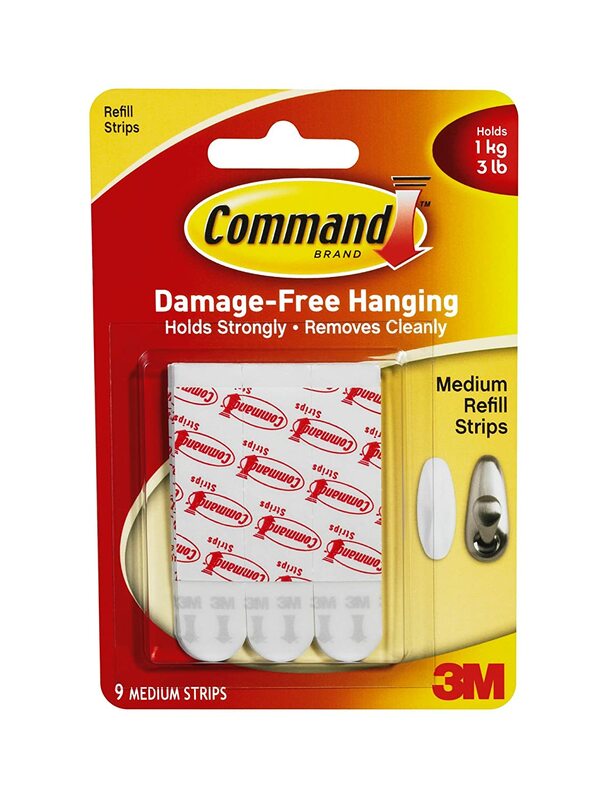 For easy removal, use Command Mounting Strips instead of regular foam tape to attach the lights. Arthritis and loss of finger flexibility and strength can make it difficult to turn regular lamp knobs. 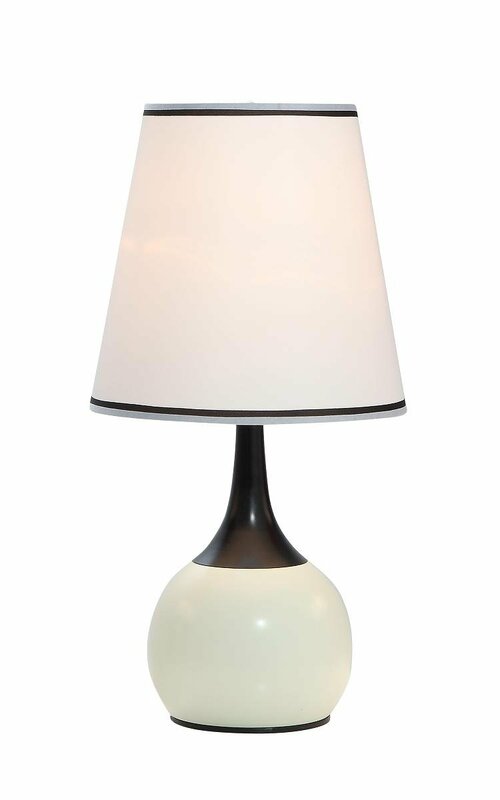 Seniors are more likely to use proper lighting if it’s easier for them to turn lamps on. A touch switch let’s you change any regular outlet into a touch activated on/off switch. Use mounting strips to attach the sensor in a convenient place. This plug adapter lets you convert any lamp (with metal) into a touch-sensing lamp that turns on and off just by touching the metal part. Some customer reviews say that, with the plug adapter, the light could sometimes turn on by itself because of (normal) minor power surges. Using a power surge protector strip instead of plugging directly into the wall socket seems to help. 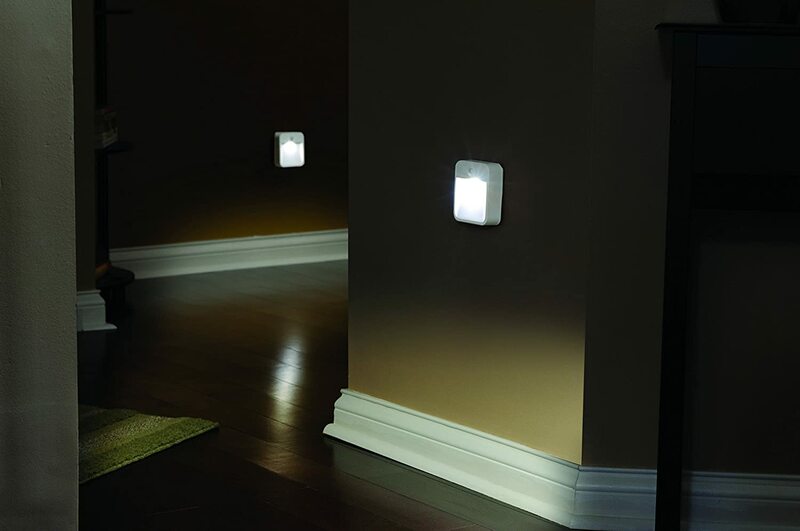 Regular night lights that plug into wall outlets are a great choice for bathrooms, bedrooms, and hallways. 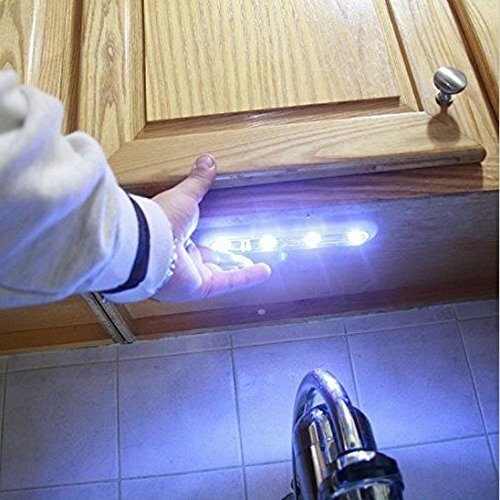 These automatic LED night lights are small, low-maintenance, and bright. 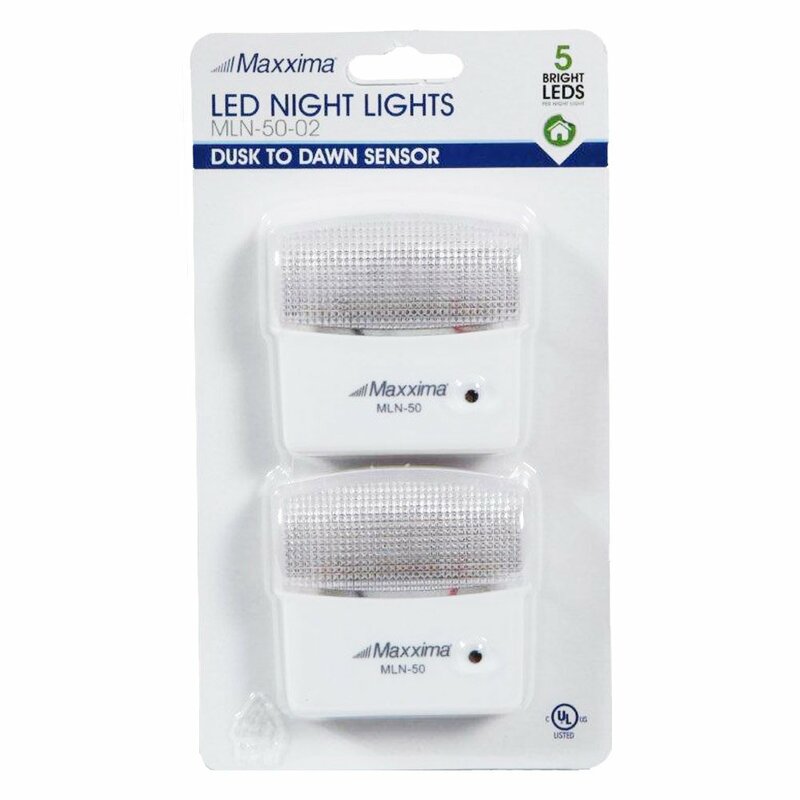 They will turn on automatically in low light and remain on until morning light. These lights are easy to find and to install, but it’s important to check batteries and bulbs every couple of months to make sure everything is still working. Add a recurring reminder to your calendar. That way, you won’t have to try to keep these tasks in your head. These lights might use some extra electricity and batteries, but improved lighting is one of the simplest ways to reduce your senior’s risk of falling. The “cost” of a fall, both to your senior and to you, is huge compared to the actual cost of maintaining a well-lit living space.